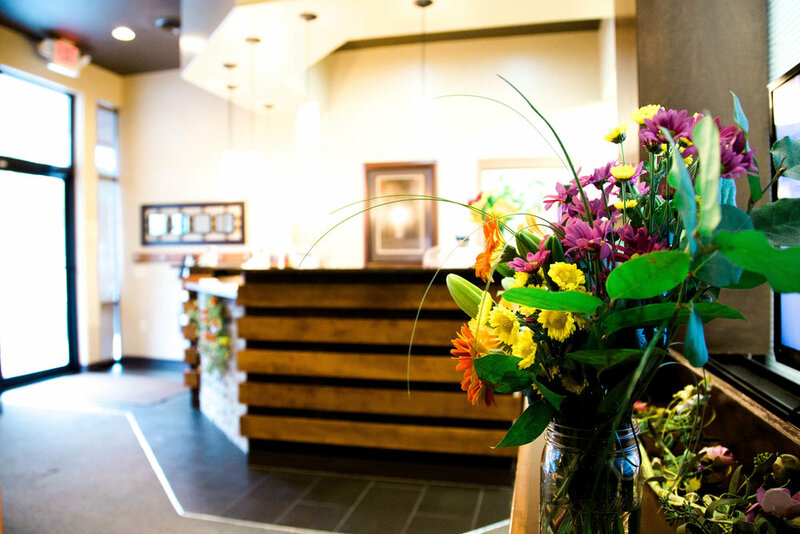 Have questions about what it is we do that is so different from other chiropractors? We offer a FREE class every Monday evening at 6:00 for anyone interested in learning more about how chiropractic can help you and your family. We are open six days a week for your convenience and to serve you and your loved ones better. We want to help you feel well, live well and be well. Stop in or just give us a call at 402.646.2020 to schedule an appointment. We look forward to meeting you! Fridays 7 a.m - 5 p.m.